Fish is an excellent healthy alternative or addition to meat in a dog's diet, and some dog's prefer the smell and taste of fish. 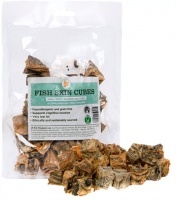 Give them a treat with our range of natural healthy fishy snacks. 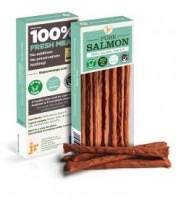 Tasty treat that dogs can eat between meals without ruining their appetites. 80% freshly prepared fish. 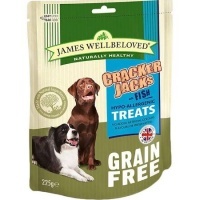 Perfect for dogs with sensitivities or intolerances to grain. 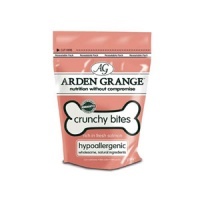 Hypoallergenic grain-free dog treats with no artificial additives.